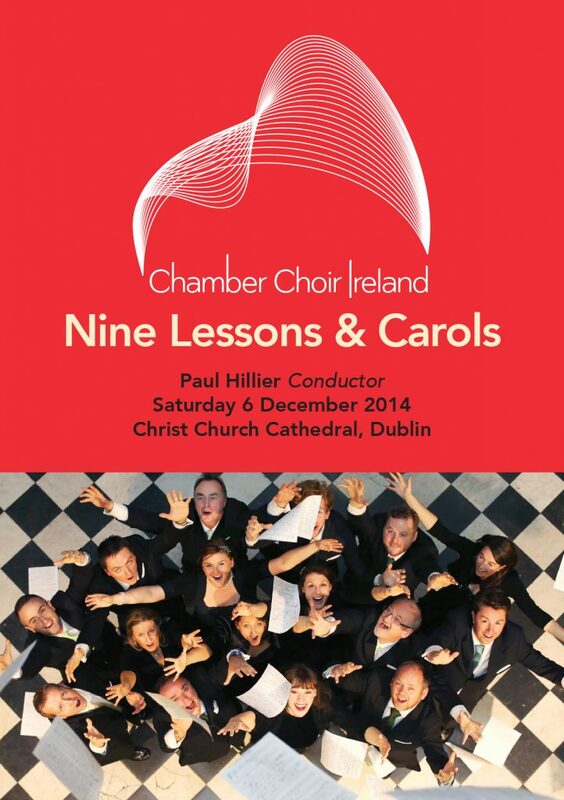 For Christmas 2014, Chamber Choir Ireland kick off the festive season with their take on the traditional Nine Lessons and Carols. Featuring a selection from Chamber Choir Ireland’s most recent album release, Carols from the Old &New Worlds, and the world premiere of Rhona Clarke’s Make we merry, this concert will be interspersed with traditional readings from the Old and New Testament in the glorious surroundings of Christ Church Cathedral. This performance promises to be one of the musical highlights of the festive season in Dublin. Tickets now on sale – our Christmas performance in Dublin sold out in 2013 so book early to avoid disappointment.